Sign up for winter leagues is on November 7th from 6:30-8pm. For more info call Steve at 414-659-3127. 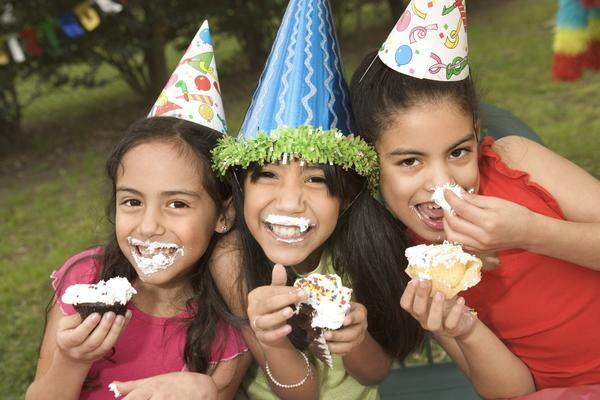 Looking for a great place to have a birthday party for your kids, groups, or clubs? Looking for a great place just to get together and have some fun? 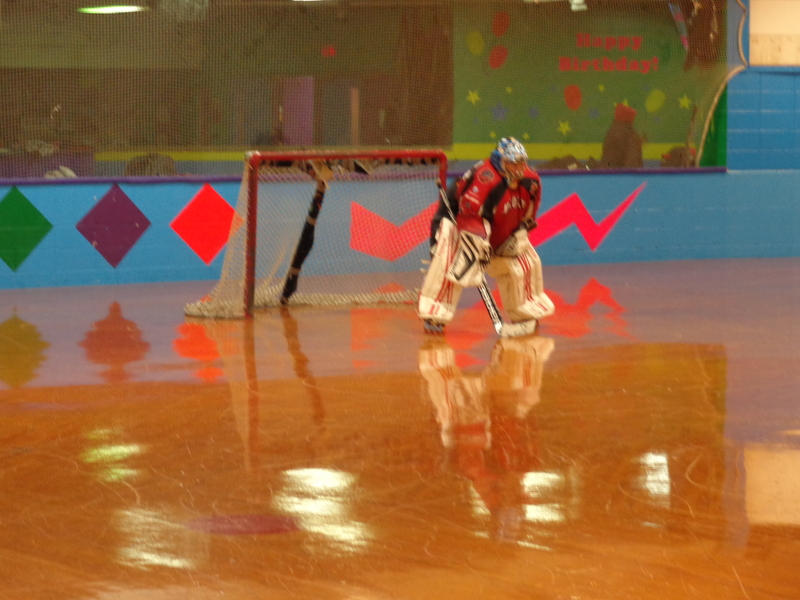 Skateland provides a fun, safe environment for kids to let out that winter energy. 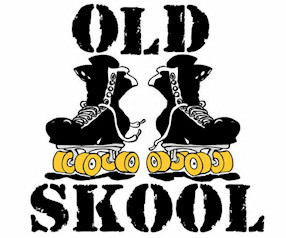 Let your kids burn off those winter blues while having fun at the skating rink! See our Birthday Party or Private Party page for more information.